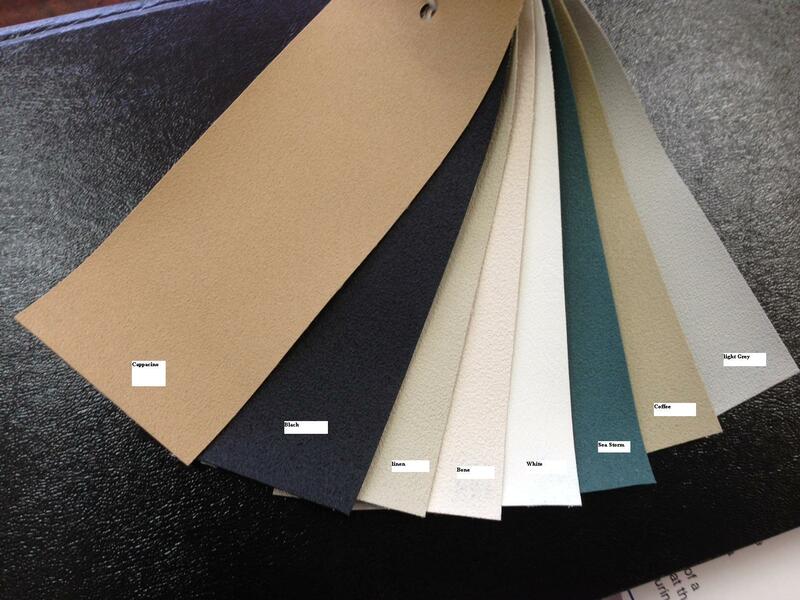 If these colors are still not what you require please call to discuss an even greater variety of colors and shades. 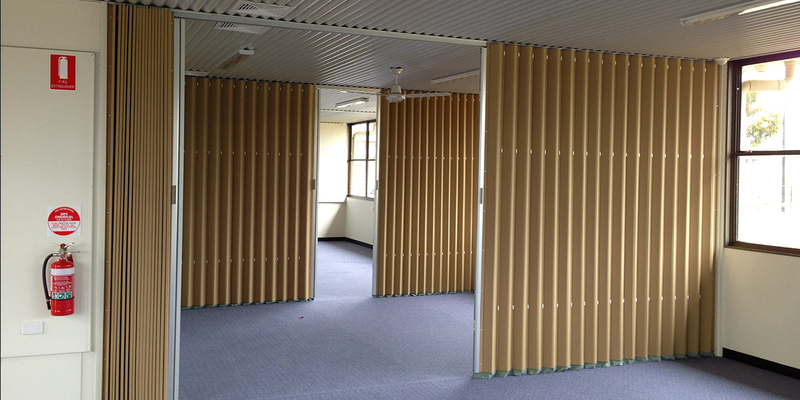 Accordion Doors Australia is a leading manufacturer for portable and movable partition systems. 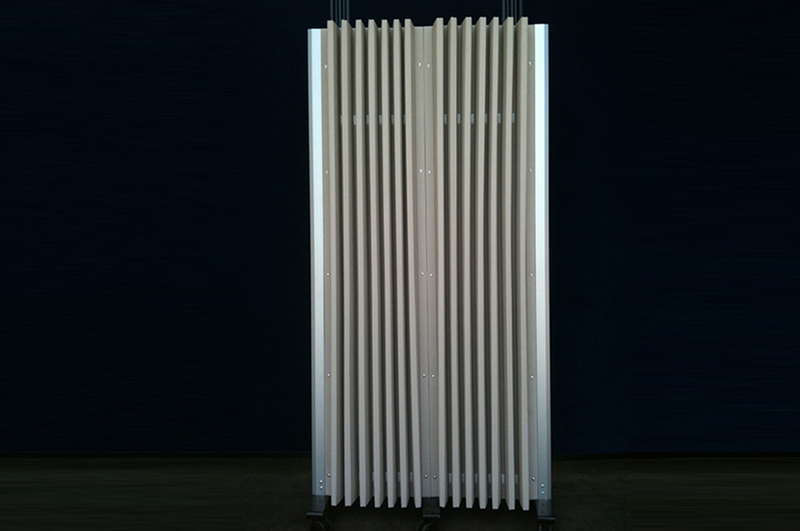 If your need is to create temporary rooms, or if you have a requirement for meeting or conference rooms, need a backdrop for special occasions or trade show, then Accordion Doors Australia is the place to go. 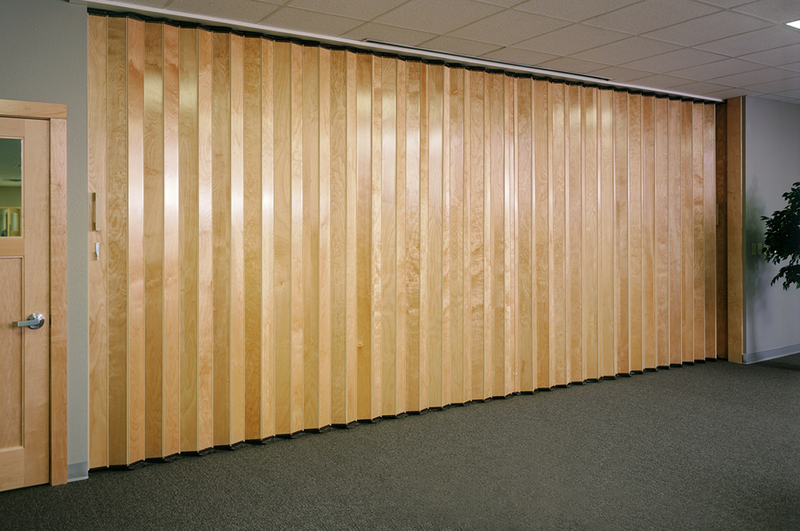 Accordion Doors Australia Timber doors act as instant walls and doors when needed. The exclusive design provides durability and long term performance. Each door is custom made to meet exact size requirements. 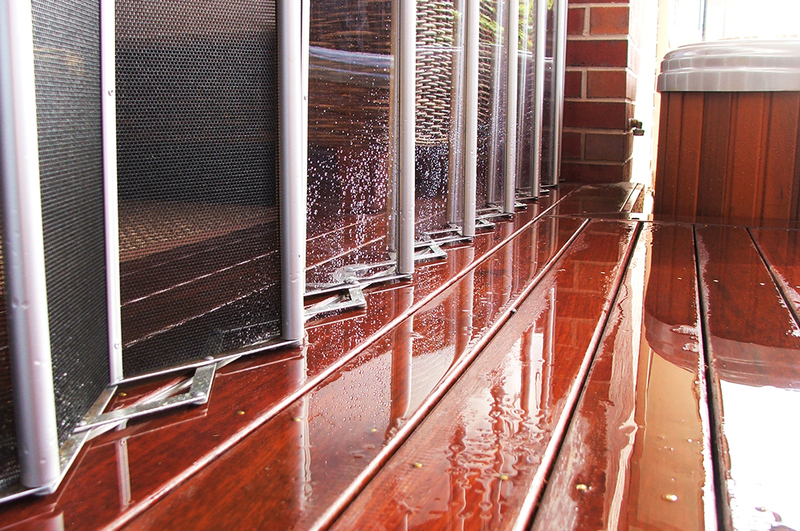 Accordion Doors Australia Timber Acc doors are also space and energy conservation when used to zone for heating and air conditioning. Other frequent uses include separation of sleeping and living areas within efficiency-style housing units.